Caroma Cleanflush® is Caroma’s most effective and hygienic toilet. By removing the rim of the bowl, there is now nowhere for germs to hide. And by adding Caroma’s flush and flow features they have created a superior flushing performance that delivers a cleaner clean. Their extensive Care Collection products comply with Accessibility Standards and provides complete compliant and care accessible solutions. 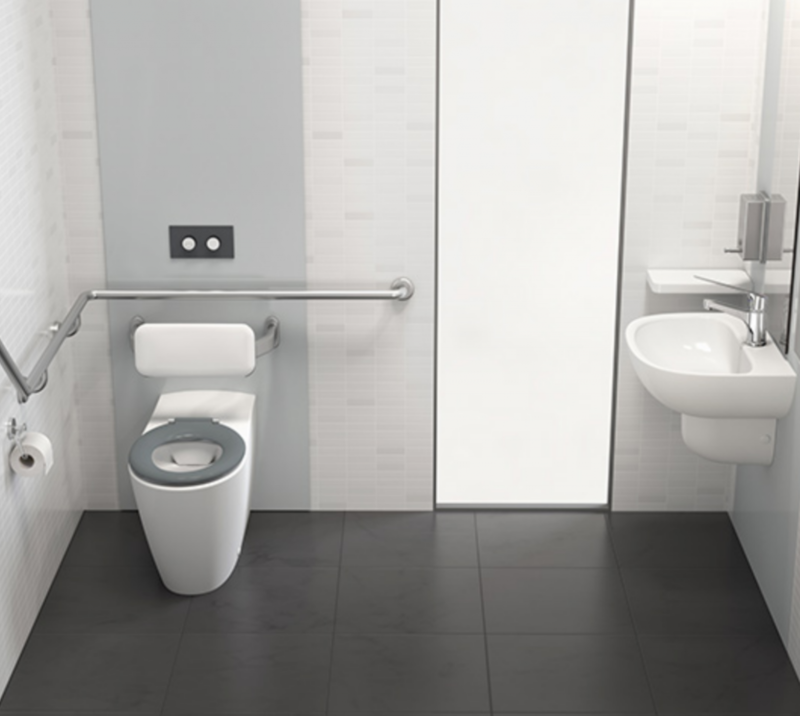 The Caroma Care 800 Cleanflush range is ideal where the highest level of hygiene and rapid cleaning are required. 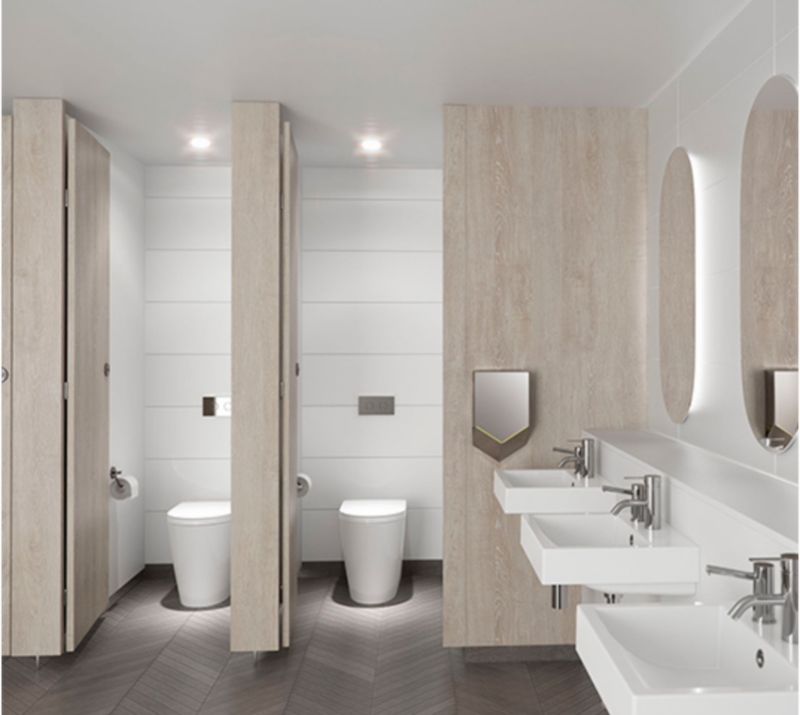 Caroma Cleanflush® Liano range offers timeless elegance and a complete bathroom collection. Stringently tested above industry standards the Liano range delivers optimum performance and lifespan in residential and commercial bathrooms.